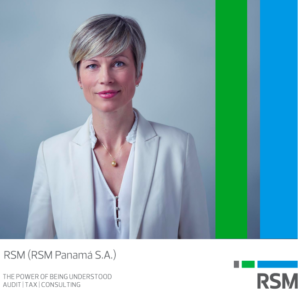 Panama: Transfer pricing documentation and country by country reporting – Panama Gateway International Association, Inc. In 2010 Panama established rules that required taxpayers to make certain information declarations and to prepare local files (where required), with countries that Panama has a Double Tax Agreement. In 2012 the Tax Code expanded this obligation so that it was for all taxpayers, with transactions with other companies overseas, if those transactions had an impact in the revenues, costs or expenses. The Panamanian Tax Code does not establish additional threshold for this compliance. In addition, in 2017 it is mandatory to comply with Master File and CbC report. This is applicable regardless the size of the tax payer.